Stay cool during the warm summer months with this fantastic Summer Cool 4.5 tog Duvet. Duvets work by trapping warm air, and the higher the tog rating, the more warmth the duvet will provide. 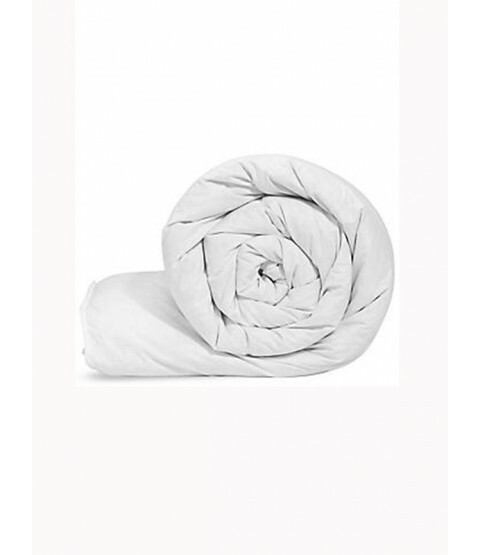 This 4.5 Tog duvet is a light and breathable duvet with hollowfibre filling which provides a fresh and comfortable sleep making it perfect for hot and humid summers nights.